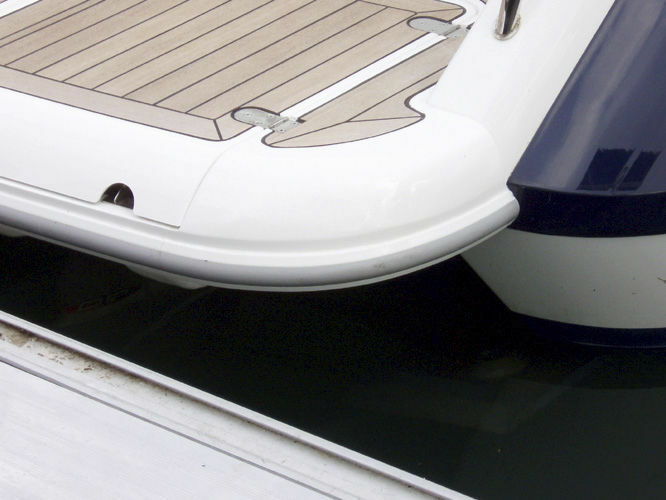 We can supply a complete range of fender sections, all designed and fabricated in-house and exclusive to Trend Marine. 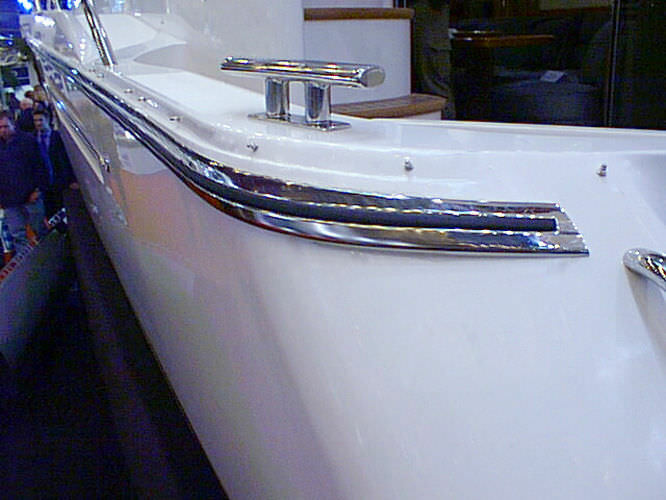 They are made of aluminium or stainless steel and, as well as straight sections, we can supply complex pre-formed bends to follow the lines of the most stylish yachts. Aluminium fendering is available in either silver anodised or white painted and is offered with either black or grey rubber insert depending on the style chosen. Stainless steel fendering is available in two different styles, both sections are highly polished 316 stainless steel with either white PVC carrier/exert and black or grey rubber insert. 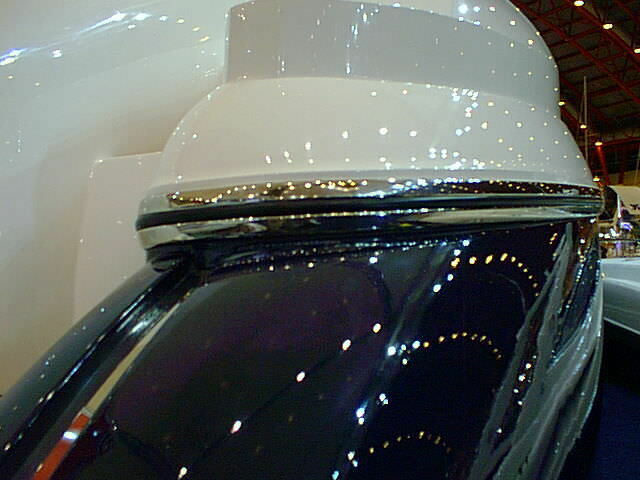 Stainless steel end caps are available in a variety of styles for either of the stainless steel fender sections.